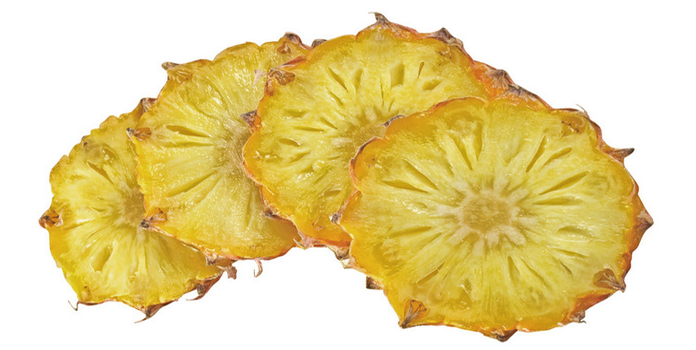 Selected fresh Pineapple variety are first wash thoroughly followed by visual inspection, peeling, coring, milling / crushing, juicing, standardizing, concentrating and finally spray drying. 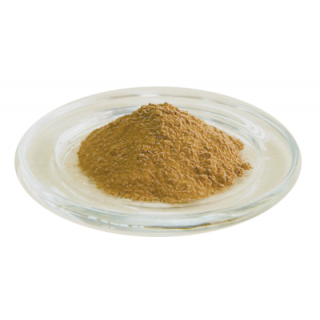 juice concentration and spray drying are carried out at low temperature to retain flavour, colour and nutrition values. The particles are dried, embeded in food grade matrix and packed. it is prepared by using all natural ingredients. MOISTURE CONTENT Soluble in Alcohol Chloroform, Solvent Ether, Liquid Paraffin and in Essential Oils. USES Direct Consumed as a pineapple juice on Recosilution. 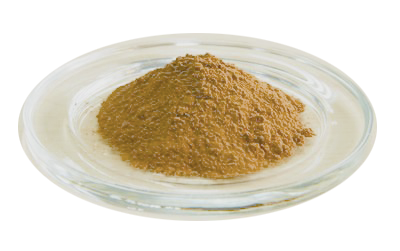 Also, used as a flavouring agent in ice cream, sweets, confectionery, bakery & biscuit products, baby foods, fruit chutney, snack food, food premixes for sweets, soft drink concentrates, milk based products, etc. Statements on this website is collected from online and offline references, they are an effective way of learning and sharing. With this knowledge, we can take control of our own health. These statements have not been evaluated by the FDA. Products and techniques mentioned here are not intended to diagnose, treat, cure or prevent any disease. However, when you give the body what it needs then the body can heal itself as God intended it to. We are bulk suppliers/Exporters of herbs, and raw materials this website is intend to provide option for various herbs buyers/importers/our customers, buy small Qty swiftly and pay for the product and shipping.